As well as lovely, well cared for caravan and camping facilities we also have two beautifully converted holiday cottages for those who want the experience of the campsite in the warmth of a beautiful holiday home. If you would like to get a little bit closer to nature without pitching a tent you can also book one of our fantastically fun camping pods which are always a big hit with the kids. We are situated on a small working farm breeding pedigree Suffolk sheep which we often take to shows all over the country picking up a few prizes on the way. Also around the farm are our pride and joy…the Dargale Welsh Mountain ponies. Every year there are mares with their foals at foot which can be seen frolicking in the evenings…pure joy! 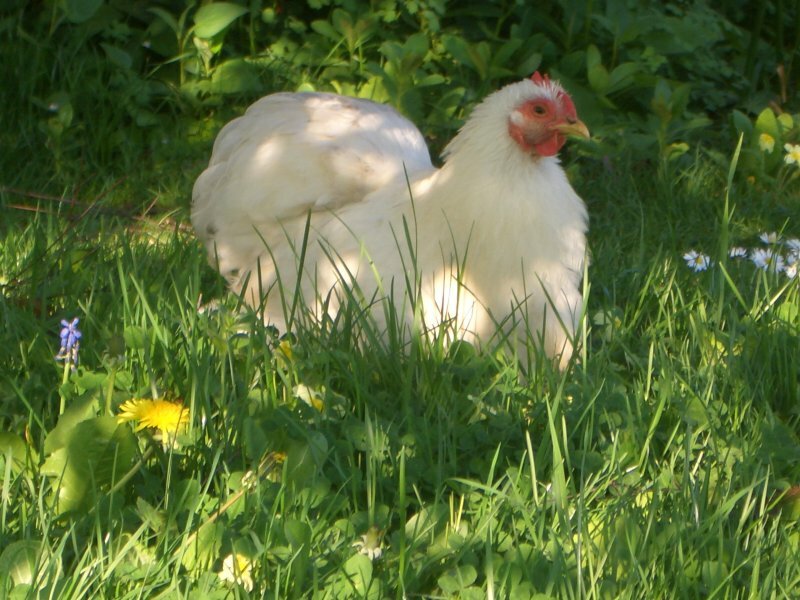 When you take a stroll through our garden which leads to the village you will often see our Pekin bantams scratching amongst the flower beds,..they’re a real favourite with the children. So if you’re after a tranquil country getaway to de-stress or just want to explore the local attractions, Anita’s has it all to offer you! Why not take a look at our gallery to see what it’s like to stay with us or if you want to make you booking get in touch.